Apple Watch Series 3 (GPS + Cellular) will be available in Singapore from 9th February 2018 and pre-orders starts on the 2nd February. Singtel is the first and only telco that supports Apple Watch Series 3 (GPS + Cellular) in Singapore. 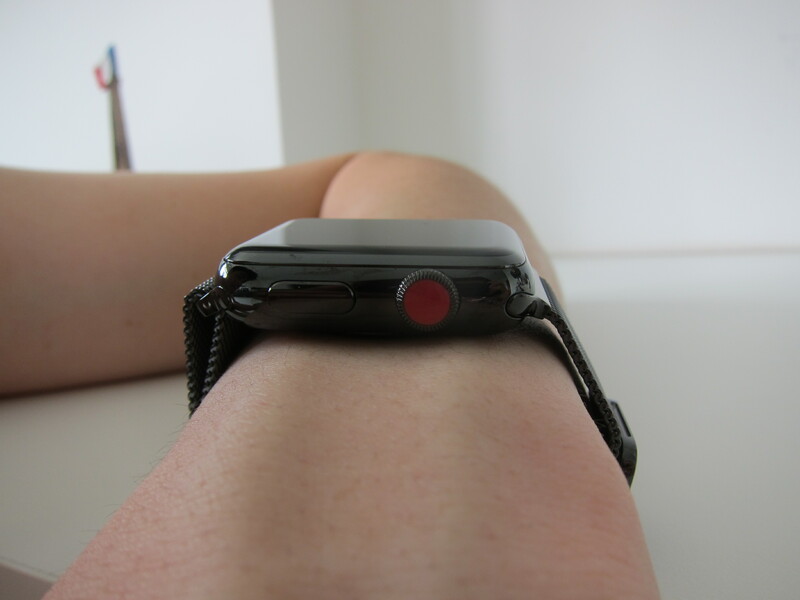 Together with the launch on 9th February 2018, Singtel will also launch its NumberShare service which allows Apple Watch Series 3 (GPS + Cellular) users to use the same number as their iPhone, as well as share data and talk time of their mobile plan. You will get a free three-month trial of the NumberShare service and after that, it will cost you S$6.90 per month. As predicted in my Apple Watch Series 3 (GPS + Cellular), the Apple Watch model available in Singapore is A1889 for 38mm and A1891 for 42mm. These are the same models being used in Australia, France, Germany, Japan, Switzerland, and United Kingdom. Regarding pricing, it is cheaper in Japan. I bought my Apple Watch 42mm Space Black Stainless Steel Case with Space Black Milanese Loop for JP¥80,560 (S$986) and in Singapore, the same model is selling for S$1,188. That makes it about S$202 cheaper. Below is the pricing for all the Apple Watch Series 3 (GPS + Cellular) models in Singapore. This page is generated on 21st April 2019, 04:42:32 (UTC) in 0.375s with 17 queries using 4.0 MiB of memory.